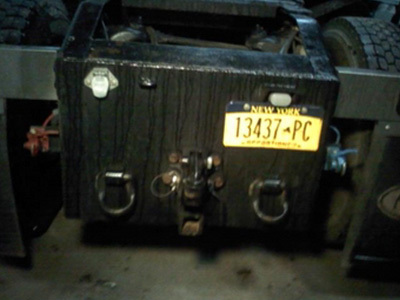 Get your cargo to its destination by calling New York Heavy Trucking (NYHT). 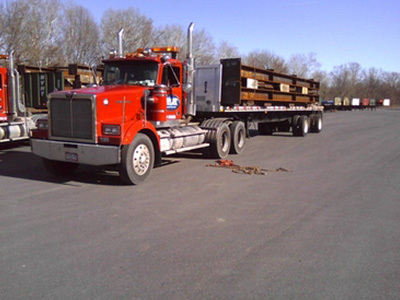 We have the skill and equipment to move loads of virtually any size, but our team specializes in oversized or overweight cargo. 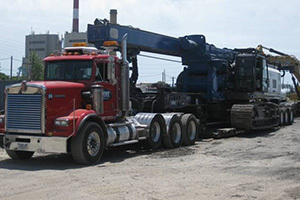 With more than 50 years of combined experience in the field, we have the expertise to tackle any transportation or logistics challenge. 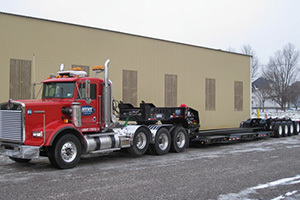 Contact us today; we are eager to work with you on your transportation needs. 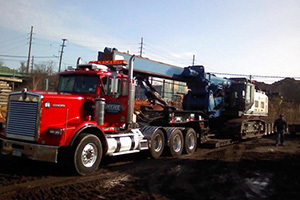 NYHT is a specialty trucking company based in Wantagh, New York. 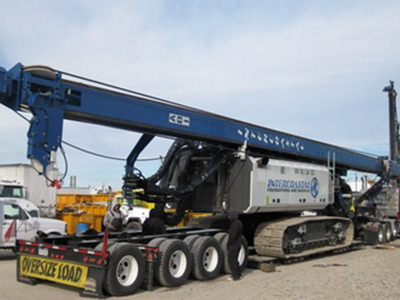 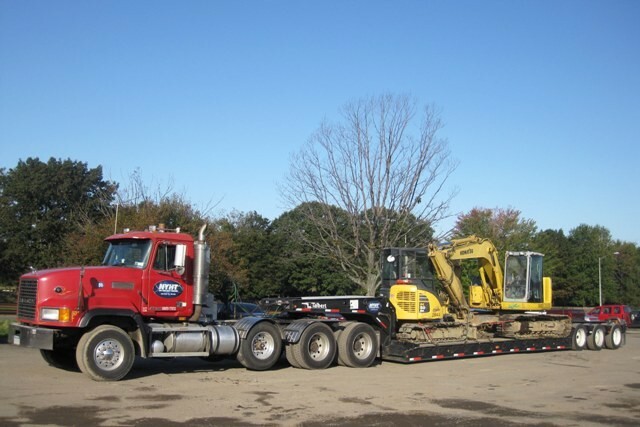 We haul machinery, concrete, trees, and other loads throughout the Northeast. 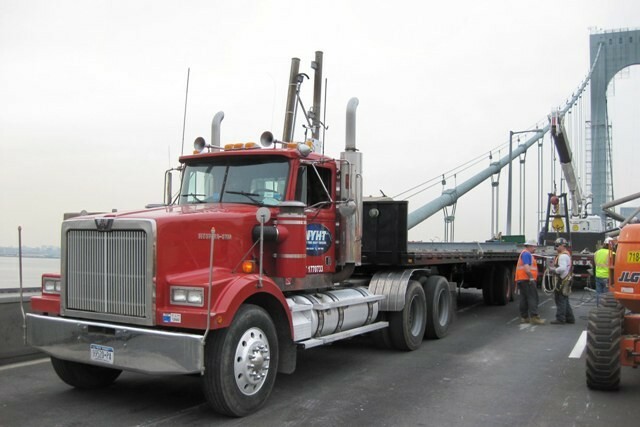 And, when you call NYHT, you'll receive hands-on service throughout the entire process, from your initial call to the final delivery of your cargo. 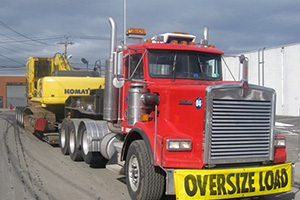 We always provide prompt, responsive, courteous service that you can count on.